Hello out there all of you wine lovers! I have some fabulous news that I have been keeping a secret for quite awhile now…and maybe we should not let the secret out to too many or these events will become too packed, but Total Wine & More has weekly 10 cent wine tastings that take place every Friday, Saturday and Sunday each and every week in all Total Wine & More stores around the US!! 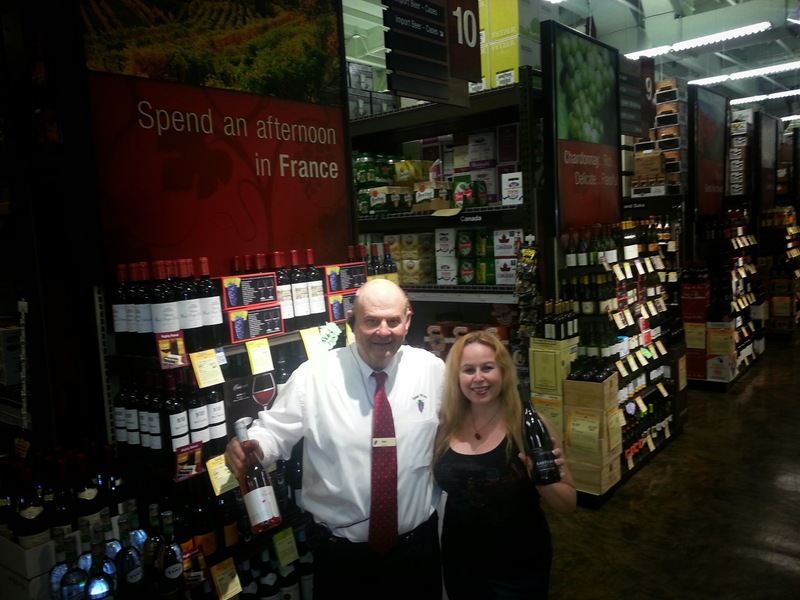 Every week, Total Wine & More Stores feature a new theme for their wines at their tasting table! 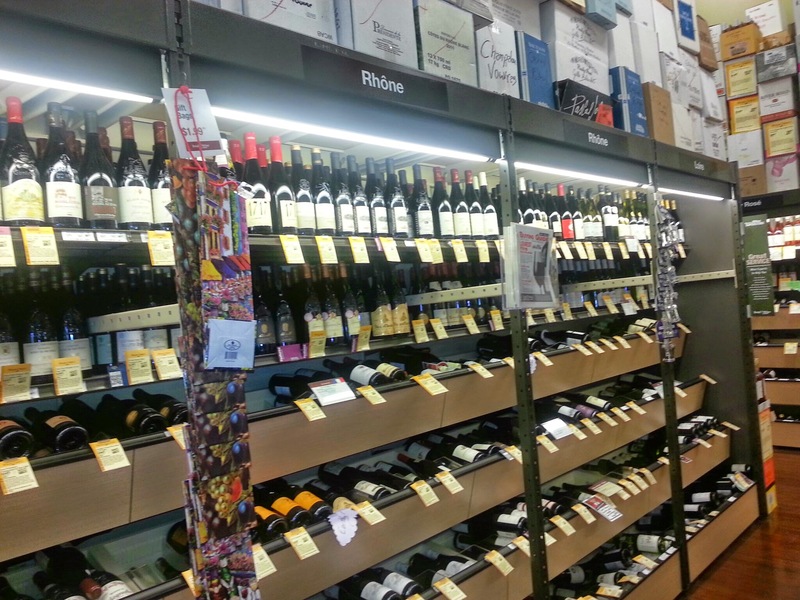 crowd of people in the center of the store around a table with a variety of 5 different wines with a sign next to them that read, “Tasting Fee 10 cents! !” I quickly made my way to the table to inquire and it was true…for a nominal fee of 10 cents, I could try those five wines as much as I chose to do so!!! 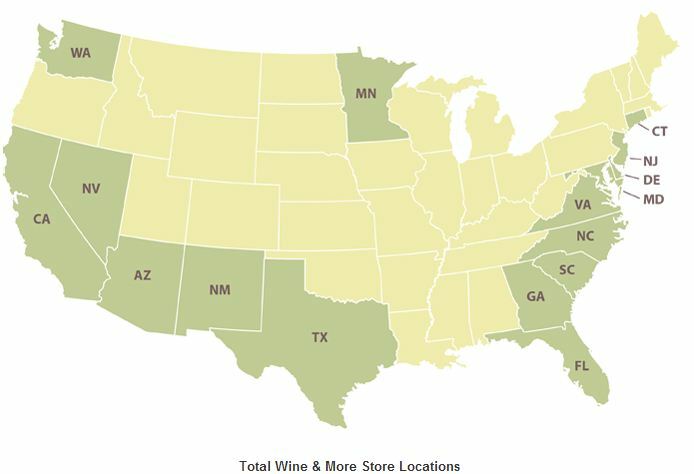 Total Wine & More Stores are located throughout the US in Arizona, California, Connecticut, Delaware, Florida, Georgia, Maryland, Minnesota, Nevada, New Jersey, New Mexico, North Carolina, South Carolina, Texas, Virginia, & Washington!! 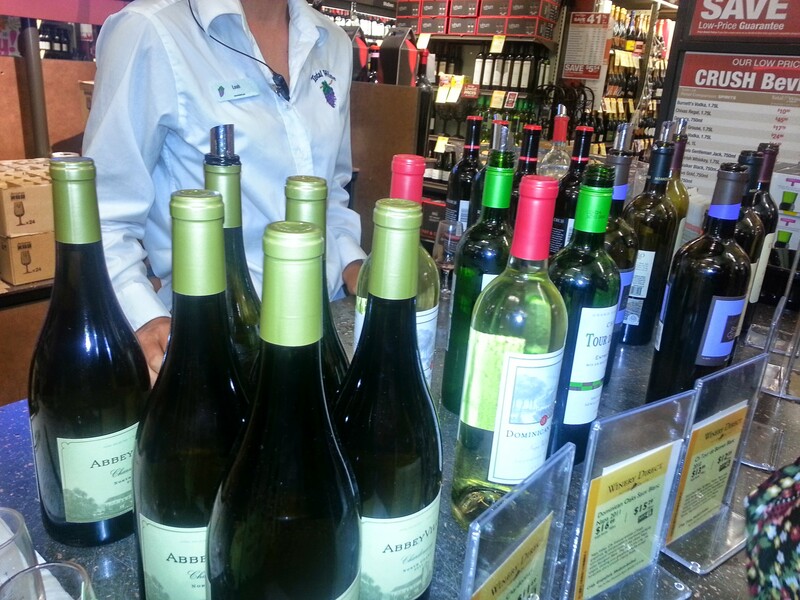 Tasting events range from either 12-6 or 1-7 depending on your store and date the wine tasting is offered. See the local calendar link above to see when and where your 10 cent or FREE wine tasting event is weekly!! 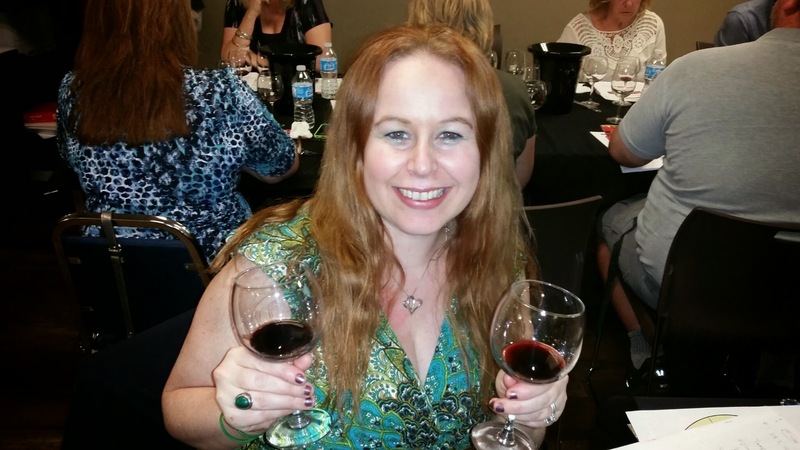 Even if you are not a wine person or are a less experienced wine drinker, these tastings are a great way to learn about wine or see what types of wine you would enjoy without spending very much money! When I was at the tasting event, they were also allowing you to get 10% off of any of the bottles you tasted for the day which I thought was pretty cool! I am not sure of if that is something that happens every time or if it was a special in particular that day, but I would ask about it. 🙂 It never hurts to ask! Have you been to this awesome event before? Tell me about your experience in the comments below! Thanks for the this article I don’t know much about the wine tasting but it’s good to know about it. This sounds really neat! I am in NV and am going to check this out. Thanks for sharing. What a wonderful way to taste new wines and find new favorites! I wish we had something similar here! Very interesting. I Would love to try this kind of wine tasting. 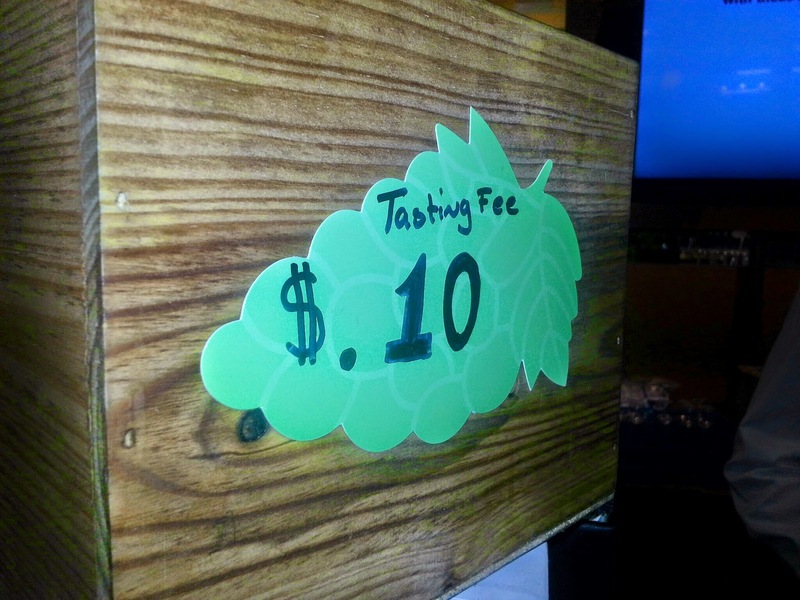 Sounds too good to be true – what a great way to spend 10 cents! 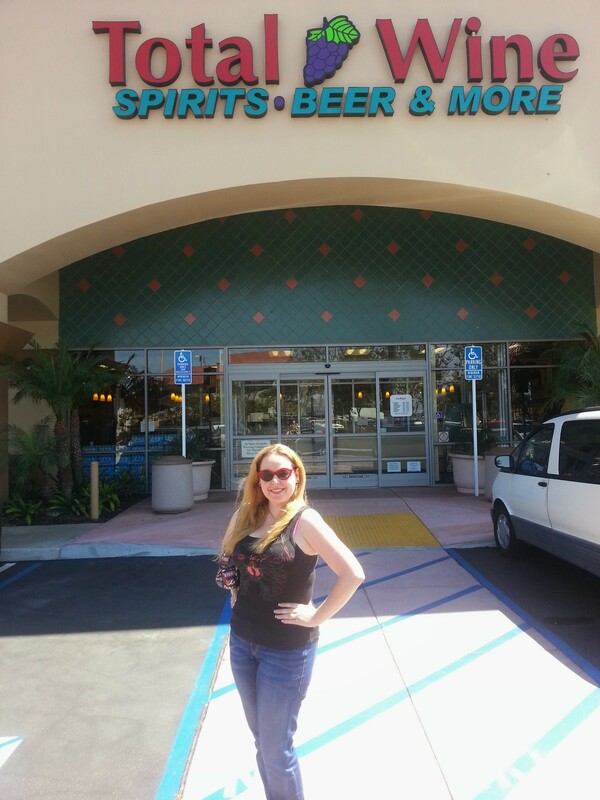 I love Total Wine and More! The last time I went to their wine tasting event, it was free (but it’s been a while). I always forget they have them – thanks for the reminder – I may have to pop up there Saturday! Just 10 cents? So cool!